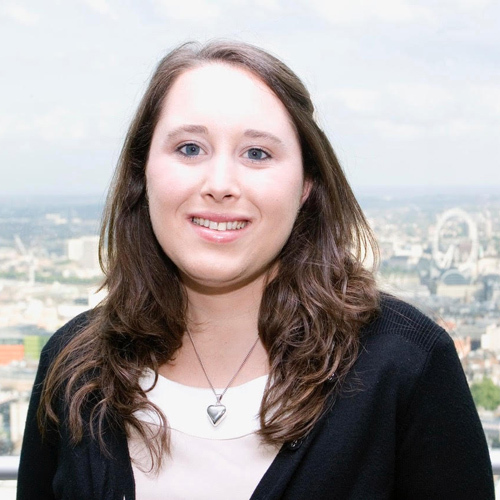 Antonia has been with The Observatory International since January 2015 and in her current role as Junior Consultant she has a particular focus on Client:Agency relationship management, supporting Clients using The Observatory’s proprietary Agency Performance Tracker tool to monitor performance and track against industry benchmarks. She also leads the Project Management team for the coordination and delivery of Agency Search projects for Clients. Prior to joining The Observatory Antonia worked in the charitable sector in the area of Corporate Social Responsibility creating and delivering national education programmes. She received her MSc from the London School of Economics and Political Science and BA from Durham University.